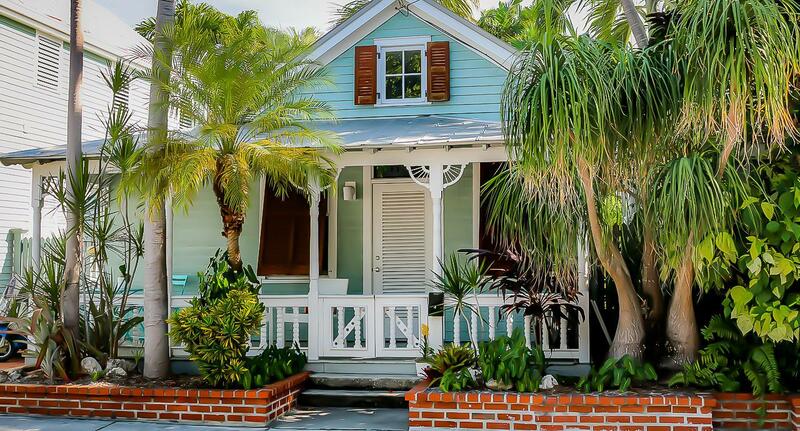 When you hear the words ''Key West'', this rare stand alone Conch home in beautiful Lionsgate compound surely comes to mind. 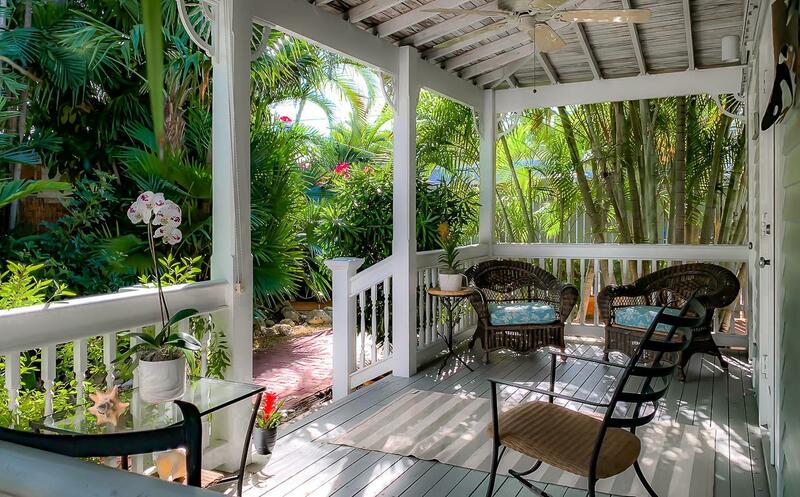 This 2-bed, 2.5 bath Conch cottage is perfect choice for the Key West lifestyle. 1120 Olivia has been lovingly maintained. 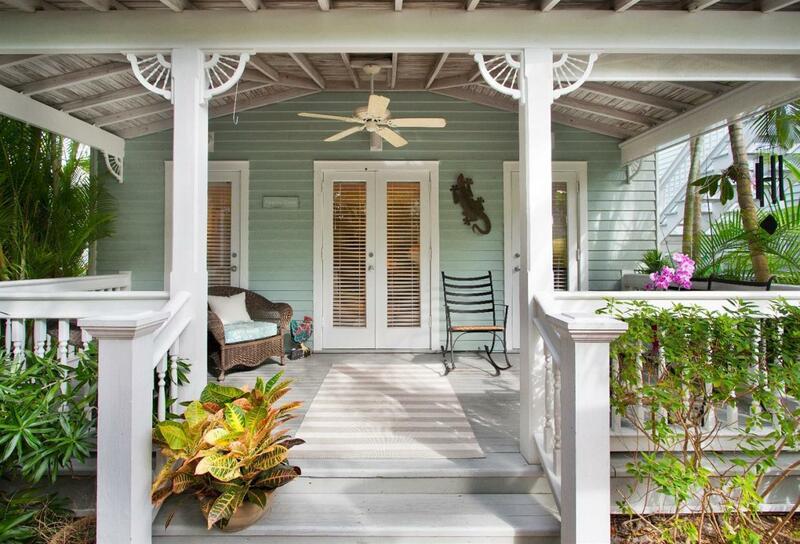 Two covered porches perfect for people watching from front porch swing or relaxing out back on expansive back porch filled with charm. Shared courtyard with bricked paths, large swimming pool, outdoor kitchen and lush landscaping.Main floor king master and en-suite bath boast cathedral ceilings, access to private porch. Open floor plan in living-dining and galley kitchen area offers exceptional space that opens onto back porch. Second floor bedroom with en-suite bath is a quiet guest retreat. X Flood zone and dedicated off- street parking complete this sweet home. 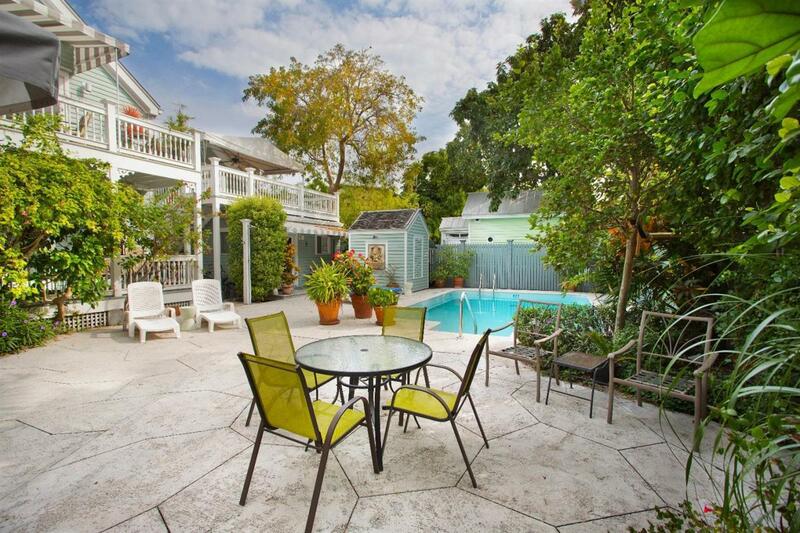 Lion's Gate is a coveted Old Town compound, a must see!